Homepage for Author Mark Carver: FIRST VOLUME OF COLONY ZERO NOW AVAILABLE ON AUDIOBOOK! 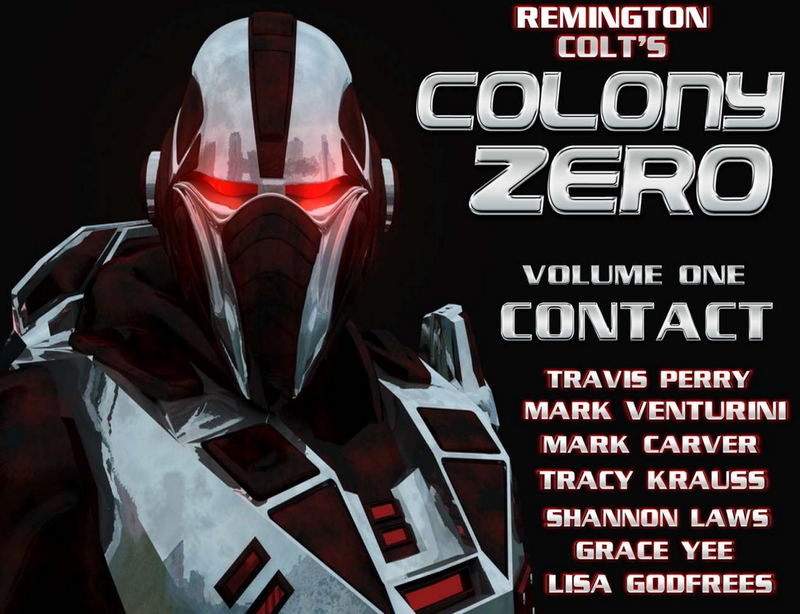 FIRST VOLUME OF COLONY ZERO NOW AVAILABLE ON AUDIOBOOK! Colony Zero, Volume One: Contact is now available in audiobook format! This is the first story in the Colony Zero series and was worked on by all seven authors, as opposed to each successive story being the product of one different author. My contribution is in the middle where we are introduced to Althana. Check it out - the narrator has a very dramatic voice and did a great job!